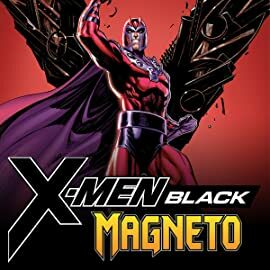 Collects X-Men Black – Magneto, X-Men Black – Mojo, X-Men Black – Mystique, X-Men Black – Juggernaut And X-Men Black – Emma Frost. Magneto. Mojo. Mystique. Juggernaut. 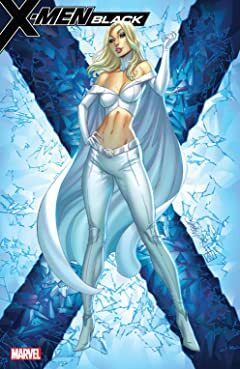 Emma Frost. Apocalypse. The X-Men have gone head-to-head with all of them countless times over the years – but now the villains are the stars! 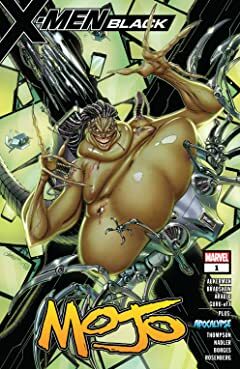 From the cold vacuum of space to the jungles of the Savage Land, from dominating a secret society’s inner sanctum to crashing through all walls in their way, these titanic tales show what makes the X-Men’s opponents the most formidable in the universe. 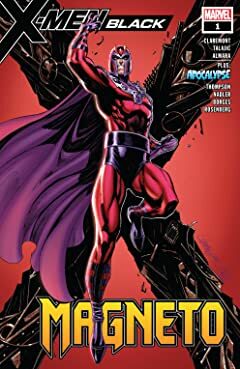 Chris Claremont sets Magneto on a new path! Mojo finds…love? 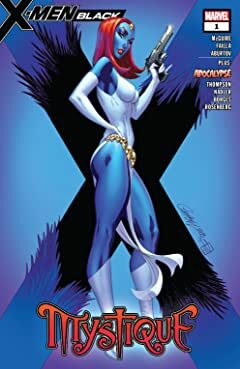 Mystique delivers revenge-fueled chills, seductive thrills and brutal kills! 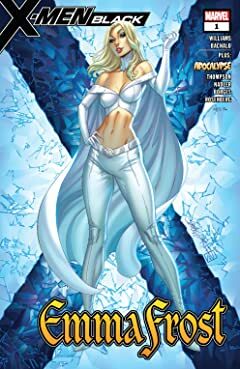 Emma Frost sets her sights on the Hellfire Club! 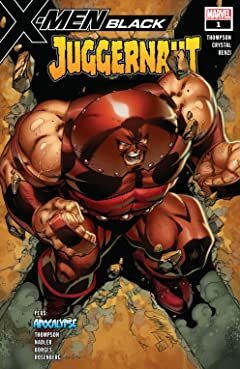 Nothing can stop the Juggernaut…until now! And a transformative tale of Apocalypse that must be seen to be believed!